Baviphat | May our skin grow beautiful, as we grow wiser. 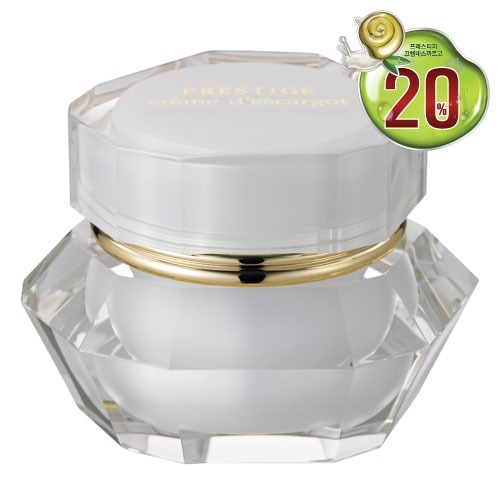 2010 and 2011 will be the year remembered in Asian Skincare history as year of the Snail creams. 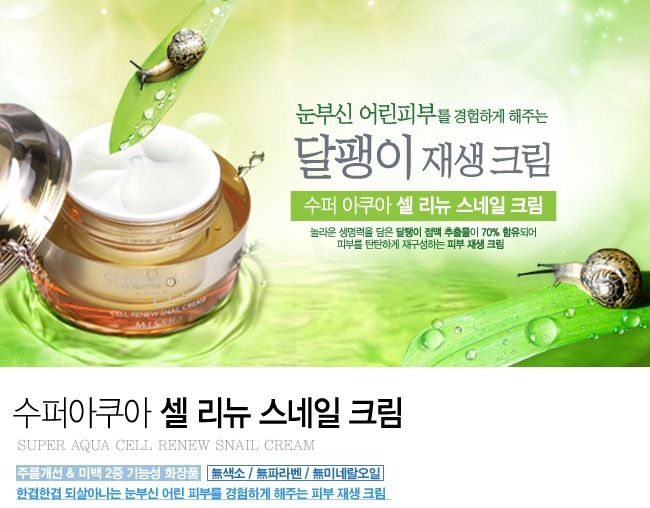 Here we have compiled all the Korean snail creams that are currently available in the market and available for purchase either at Gmarket or in physical shops in your area ( Etude House, Nature Republic, etc..). We have included their Korean names in case you want to purchase them on Gmarket. 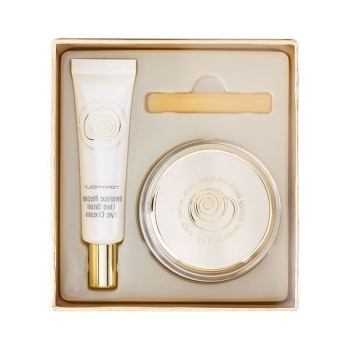 This one comes in a set, therefore not able to purchase separately. 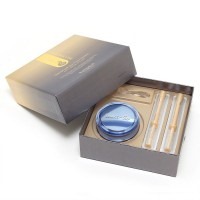 Tears is a cosmetic company by Korean actor, Kwon Sang Woo. Those of you who love Baviphat’s Fruit Mask , stock it up today. They are on Sale! Normally priced at 12,000 , they are now sold at 6,900 wons . Hurry up and click here ! In 2010, we saw a packaging war amongst companies trying to outdo each other. 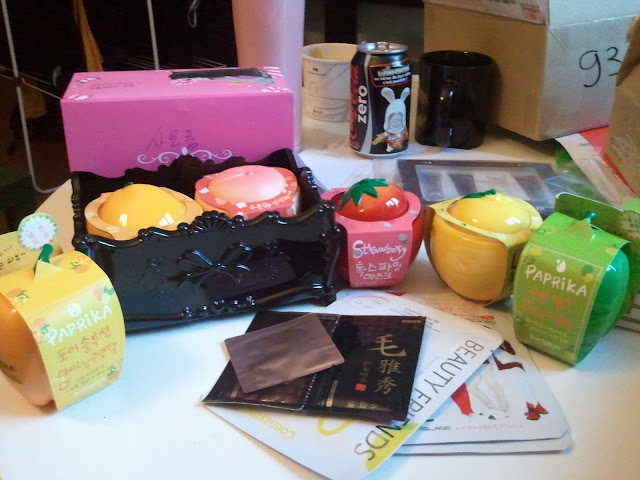 The biggest winner was perhaps Tony Moly, which packaging managed to attract consumers. 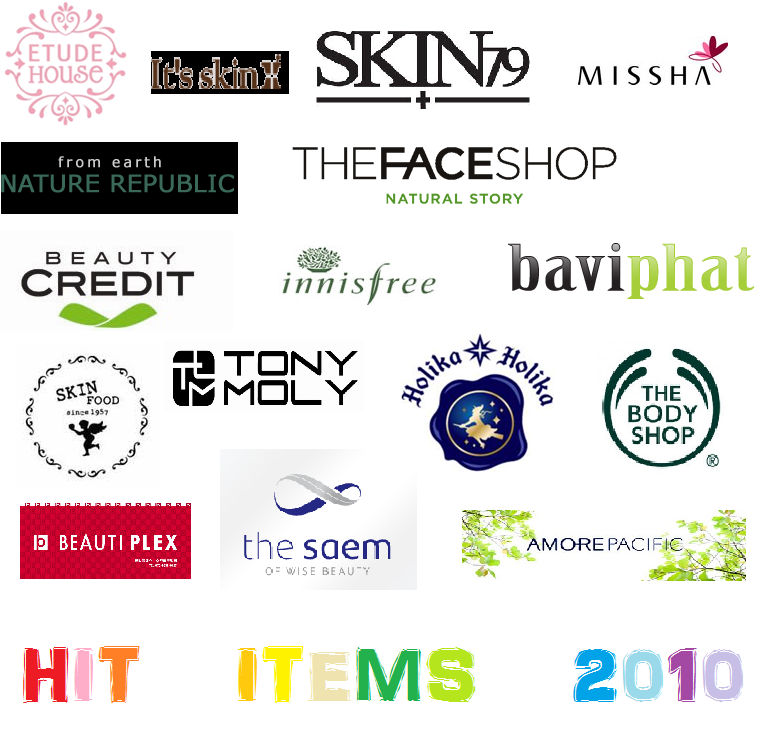 Which packaging did catch our eye in 2010? Read all about it. 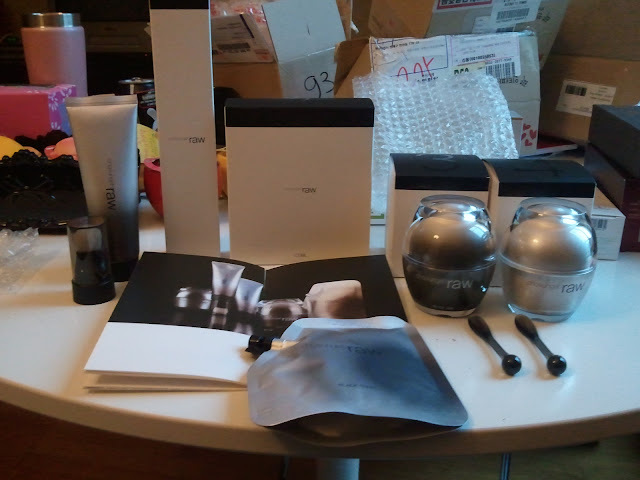 Received our 7th Haul today … happiness ! It’s snowing really heavy !! 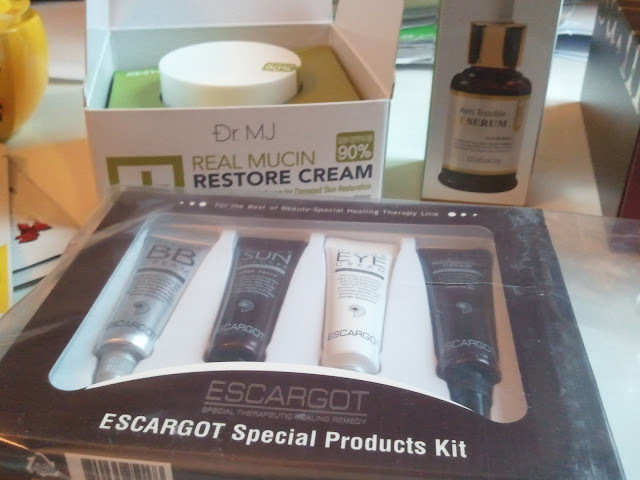 1) Dr MJ’s Real Mucin Restore Cream and Elisha Coy’s Anti Trouble T Serum – really into snail based cream these days as we experienced some kind of Wowness after using it! Btw, that sample we received is the one we will be giving away. See how Hope In A Blog love our readers! 2) Baviphat’s Fruit Set! – look at how cute the packaging is. So hard to resist eh! 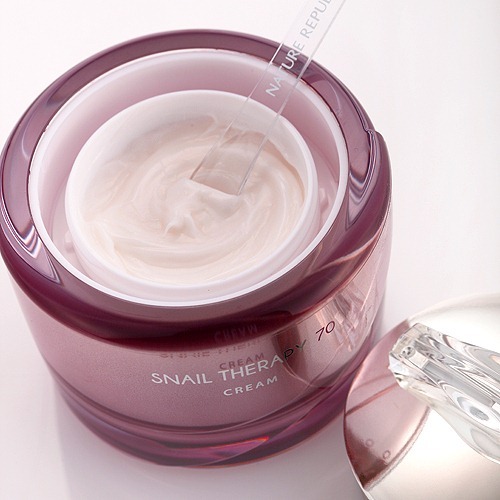 3) Tony Moly’s Intense Repair Live Snail Cream – told you we have an obsession with snail creams lately! 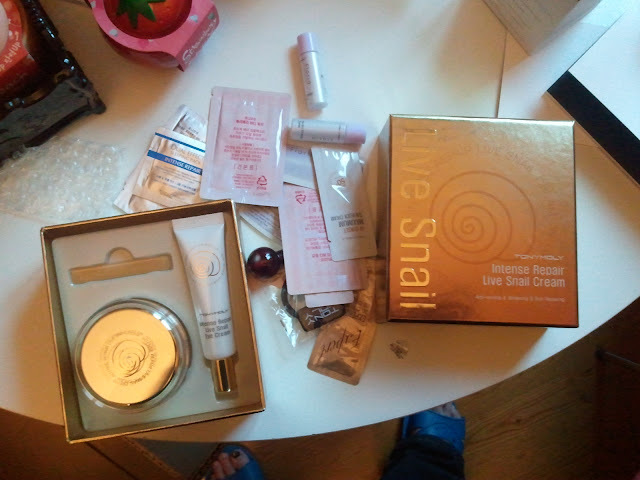 The packaging is reallly lovely for that price. Plus look at the amount of samples given! 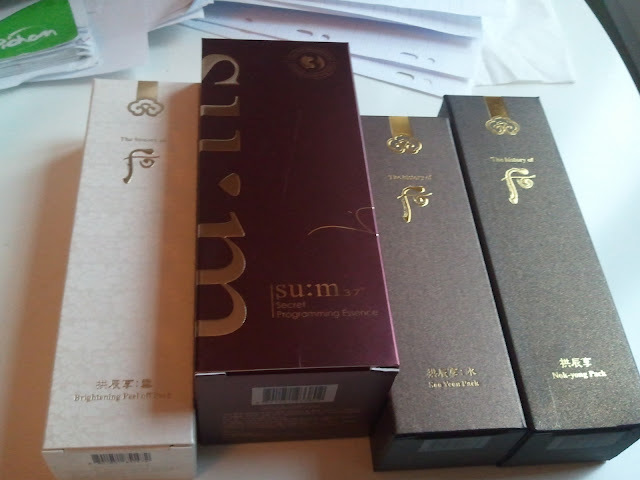 4) The main reason for the haul – more History of Whoo products. 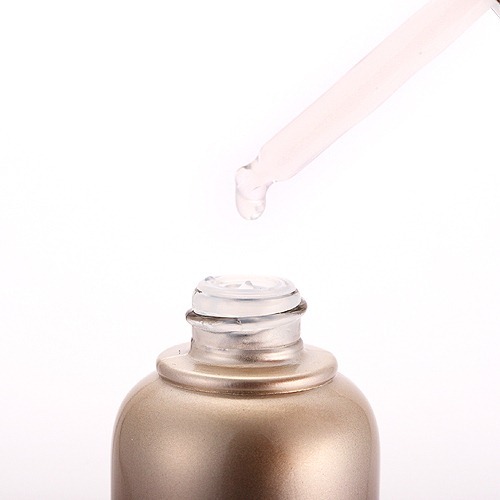 We are just in lurrrrve with History of Whoo. Also took the oppurtunity to get the limited edition 240ml Sum 37 Secret Programming Essence to see how it fairs against SKII Essence! Just the classy packaging makes you want to buy more! Hehe.. So, anything up there that caught your attention? Tell us!